Welcome to Rob Steele Music! 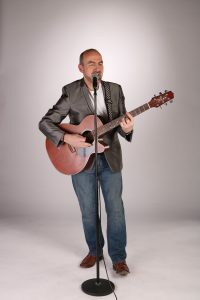 Rob is a solo entertainer based in the North West, providing a range of music based services for every occasion. 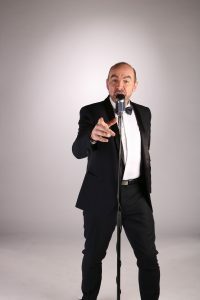 He can be found at many a local mic-night and enjoys nothing more than bringing people’s parties or special occasions to life with his unique suave and sophisticated delivery. Rob is also a qualified Dementia Friend and works closely with many of Merseyside’s Dementia Care Homes, engaging the residents and spreading some sunshine. Please browse the site and if there’s anything you need to ask, just give Rob a call on 07590 404759 or drop him an email here.